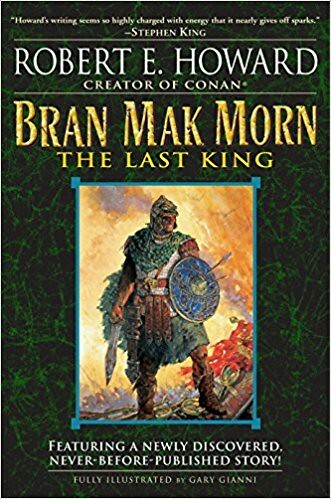 Suggested by iKnowledge Bran Mak Morn makes his debut here! He is a tough king who always tries to do what is right. That being said, he isn’t an amazing fighter or anything like that. The guy gets the job done, but I would still be worried about letting him lead the charge. 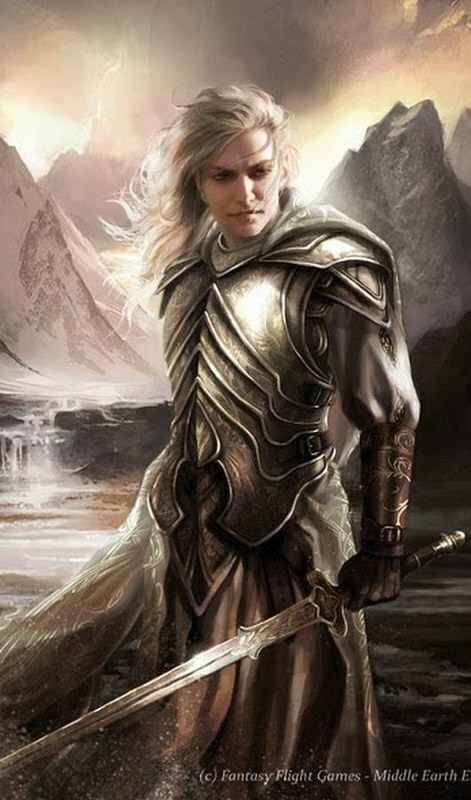 Glorfindel’s abilities are greater than what a human is typically capable of and has stood against very powerful beings with limitless ability. He is the clear favorite for this round. Glorfindel wins. This entry was posted in Battles, Bran Mak Morn Battles, Glorfindel Battles and tagged Bran Mak Morn, Glorfindel by dreager1. Bookmark the permalink.